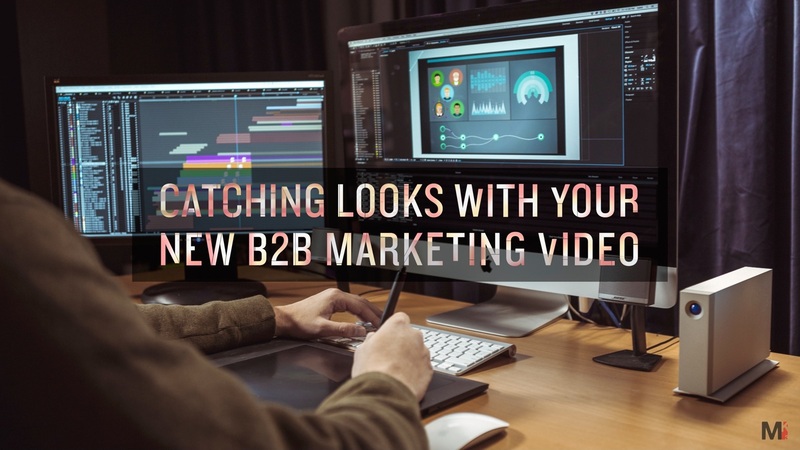 96% of B2B Companies use Video for Online Marketing. Do You? Thanks to industry/consumer trends video is the top tool for B2B marketers to warm and influence their prospects buying decisions. Even 50% are using video for their email marketing campaigns. 75% of marketers are using video content to optimize their SEO with 73% saying that video has positively impacted their marketing results. Companies now more than ever are using video to tell their story in an interesting and powerful way because it’s the quickest, most memorable, and impactful way to get a desired message across. Is your organization optimizing its video strategy in 2016 to keep up with the competition? See videos that drive business at mk3creative.com. This generic blog post is a test to see who & if you’re reading our blog. We want to know if you’re reading our posts so the first 3 people to email me at twhaley@mk3creative.com with the subject line “I Read Your Blog” will get $10 gift cards to Amazon! Tim is Account Executive at MK3. To learn more about Tim, visit https://www.mk3creative.com/.